Follow an expert guide on this incredible day hike departing from St. Anton and into Kaltenberghütte. Get hypnotizing views of the area, and enjoy and unforgettable trip. Discover beautiful hiking paths on this day hike program. Trek from St. Anton to Kaltenberghütte, accompanied by an expert guide. Enjoy breathtaking views of the whole area. 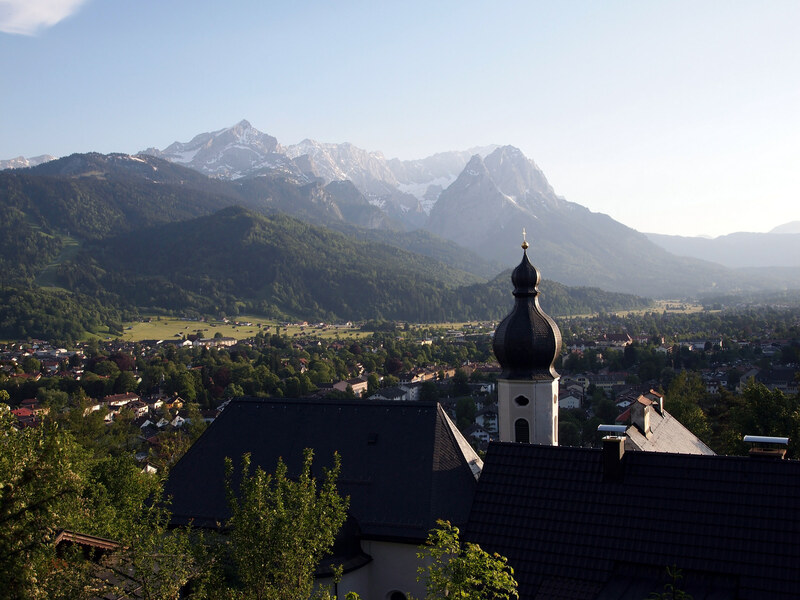 Would you like to discover a different side of Austria? Search no more. This day hike from St. Anton to Kaltenberghütte is what you are looking for! Our adventure will begin near the pass road located above the inn Valluga. Thereon, we’ll climb for a bit until we reach the fork Kaltenberghütte. The climb is easy and it offers spectacular views of the area. It is a beautiful trail that progressively ascends into an open terrain. So we’ll encounter dazzling meadows, shrubs and stones. And, we’ll get an incomparable view of the Maroital. After enjoying the sceneries, we’ll start descending on a downhill passage, to then hike up again to Albonagrat, a mountain station. The path continues, passing through a monastery valley. From there, we’ll reach a shelter and hike on the Paul-Bantlin-way to later reach Albonaseen. It is here where we’ll take a well deserved break. Finally, the end of the path will take us back to St. Cristoph, and right below the pass we’ll finish our journey. If you wish to take part of this hike, all you have to do is send us a request. And get ready to enjoy an unforgettable adventure in Austria. You can also check this rock climbing day for families in Arlberg.